Daniel Handler lives in San Francisco. There are reports that he owns homes elsewhere in the United States, but this has not been confirmed. He was born February 28, 1970 in San Francisco. He studied at Commodore Sloat Elementary and went to high school at Lowell. He graduated in 1992 at Wesleyan University. He is married to Lisa Brown. They have a son named Otto who was born on October 2003. Handler’s father Louis works as an accountant. His mother Sandra was a Dean at San Francisco College. He also has a sister named Rebecca. Daniel Handler is best known for his books and writing under the pseudonym Lemony Snicket. He has written three books using his own name. The Basic Eight (1998) was turned down 37 times before it was published. According to Handler the book was rejected because many publishers felt the theme was too dark. The story revolved around a teenage girl’s life. This was followed by Watch Your Mouth. The latest was Adverbs. The book consisted of a series of short stories and was published in 2006. Under this pseudonym, he started writing A Series of Unfortunate Events in 1999. These series of books centered around three kids who undergo trials and numerous obstacles. The books have been worldwide bestsellers. The 13th and final book came out in 2006. Daniel Handler then penned a few other short stories using the Lemony Snicket pseudonym. couple of bands during his college days. It was the album 69 Love Songs by the Magnetic Fields that he got noticed. He played accordion in the album. In the album Handler also talks about each song. He also played the accordion in the Gothic Archies. It was the project that provided the songs for the A Series of Unfortunate Events audio books. Handler has also written the song Radio by One Ring Zero. 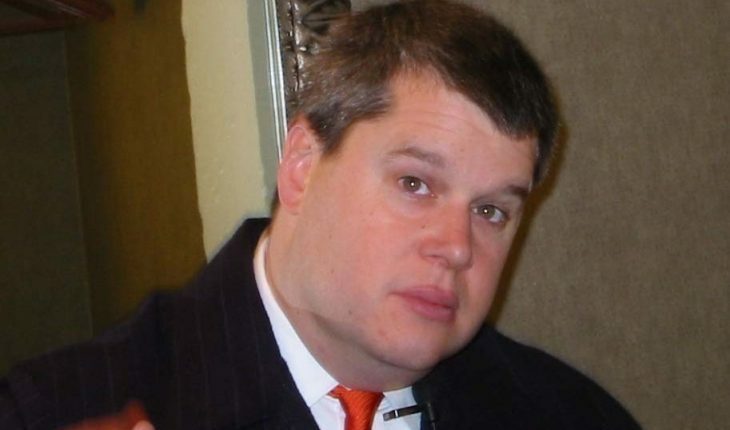 Daniel Handler has indicated in interviews his mixed feelings about wealth and fame. As he became famous he notes more and more charities have asked for donation. He admits to giving them as much as he can. Handler also calls himself a secular humanist. He doesn’t believe in karma but believes in doing good to others. He simply states that doing good to other people might encourage others to do the same. He has also declared that CS Lewis is his influence. He has also done some film work. He has produced a screenplay (for the movie Rick). For a time he was also part of the team that wrote the screenplay for the film adaptation of A Series of Unfortunate Events. Although he remains best known for A Series of Unfortunate Events, Daniel Handler has gone beyond those books and produced other works. His most recent works (including The Composer is Dead) has been published under his pseudonym Lemony Snicket, which remains his best known creation.